Last week, I covered the FUN Convention in general and, soon, I will post a review of the Platinum Night event. The primary purpose of the PCGS Luncheon on Jan. 7 was to formally introduce the PCGS Coin Sniffer, and this is the topic here. This sniffer is a machine that is able to detect most of the substances added by coin doctors, who modify coins for the purpose of deceiving experts and others into believing that doctored coins are of higher quality than they were before they were doctored. 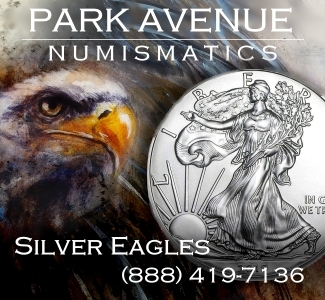 Generally, coin doctoring reduces the true quality and numerical grades of coins. 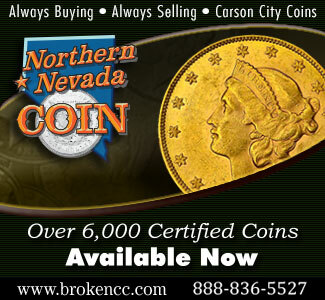 Frequently, severe damage is done to rare coins by coin doctors. 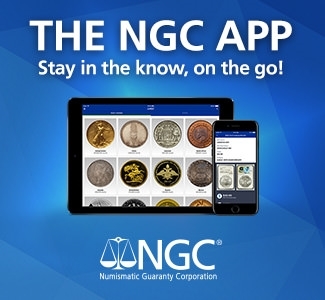 Usually, PCGS graders are able to detect doctored coins when they are submitted to the PCGS for grading, and will refuse to assign numerical grades to doctored coins. Even the best of experts, however, will be deceived by some doctored coins. 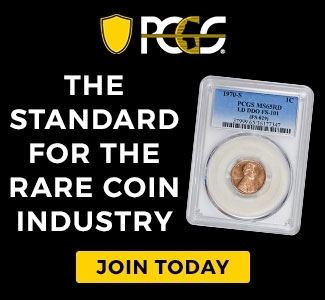 As I, with the assistance of John Albanese, emphasized in my initial analysis of the PCGS lawsuit against alleged coin doctors, there are a small number of advanced experts who are able to surgically change (or otherwise transform) rare coins in ways such that a significant number are erroneously assigned numerical grades by the PCGS or the NGC. 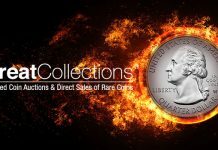 My columns of June 2nd and Sept. 8th, discuss coin doctoring in general and the PCGS lawsuit in particular. 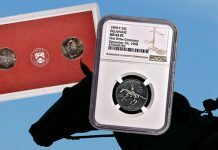 In the third of my three part series on natural toning, I focus on the reasons why coin doctoring is terribly harmful and poses a threat to coin collecting in general. In that series, I discuss the difference between natural and artificial toning (Part 1 – Part 2 – Part 3). For the present purpose of discussing the ‘Sniffer and its role in the PCGS SecurePlus program, it suffices to say that it is very common for coin doctors to add putty, films, waxes, gels and oils to cover or deflect attention from imperfect areas of coins and/or to give coins an artificially induced false ‘attractiveness’! 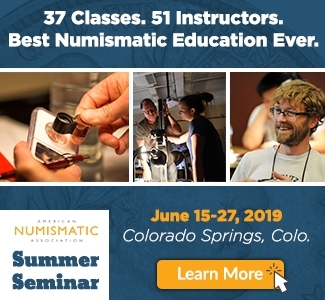 Consider that, as blue or green films tend to often form naturally on some kinds of coins, it it is difficult for expert graders to detect those that are added. 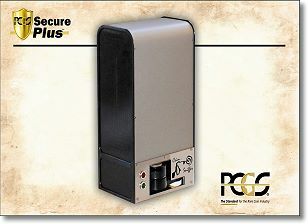 In March 2010, the Professional Coin Grading Service (PCGS) introduced the SecurePlus program. 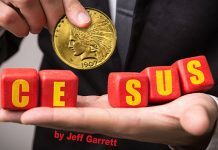 As I recently devoted a two part series to this program (Part 1 – Part 2), and discussed it in earlier writings, I will not explain the whole SecurePlus program here. At the PCGS Luncheon on Jan. 7 in Tampa, I argued that, from a marketing and educational perspective, it would be beneficial for the PCGS ‘Secure’ holders to feature dramatically different inserts that would grab the attention of collectors and remind them of the features that characterize the SecurePlus program. My impression is that most collectors do not pay much attention to the gold-colored shield and many collectors do not know (or do not remember) that the gold colored shield refers to the SecurePlus program. Wayne Herndon, an extremely active and highly regarded dealer, disagrees with my view on this matter. Wayne maintains that the gold-colored shield inserts are distinctive and noticeable. Indeed, Herndon finds that collectors recognize the gold shield inserts and link them to the SecurePlus program. At the PCGS Luncheon, neither David Hall nor Don Willis found my arguments for a new or different insert (label) to be overwhelming. In any event, the technologies employed in the SecurePlus program are dramatically more important than the aesthetics, or overall distinctiveness, of the printed inserts in the ‘Secure’ holders. The coin ‘Sniffer’ directs beams of light at targeted areas of each coin that is placed in the device. It is not harmful to coins. With human guidance and computer software, the sniffer is able to determine which substances are in particular areas of each coin. If there is auto body putty in the right obverse (front) inner field, such putty can be found and located. Different substances are ‘excited’ by rays of light on different frequencies of the light spectrum. The PCGS maintains a database of the ‘light signatures’ of substances employed by coin doctors and of many other substances. The mere presence of a wax does not prove that a coin has been doctored. A microscopic quantity of wax can ‘end-up’ accidentally on a coin. A century ago, a collector may have stored coins in wax paper. The amount of an unwanted substance has to be significant, above a rationally determined threshold, for the sniffer and accompanying software to flag a coin for further study. 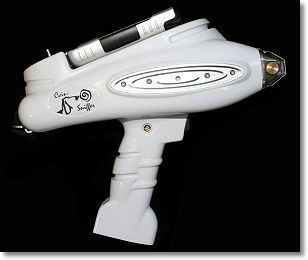 In addition to introducing the PCGS ‘Coin Sniffer’ device, the PCGS revealed the existence of a ‘ray gun’! It looks like a weapon that might be seen in a science fiction movie. While the sniffer is employed to identify the presence of various non-metallic substances that are deliberately or even accidentally added to coins, and materials that may cling to coins by chance, a ‘ray gun’ is used to determine the metallic composition of each coin. 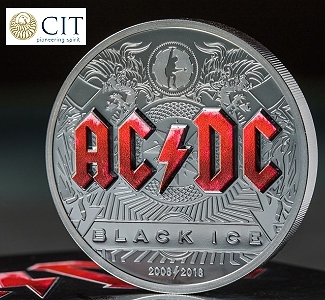 The ‘ray gun’ can detect metals that have been added by coin doctors along with traces of metals that are not part of the prescribed alloys used to manufacture the respective coin. Sometimes, a slightly different alloy was erroneously employed by Mint personnel. 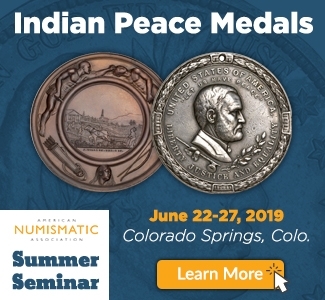 Other times, traces of various metals at the Mint may ‘by chance’ be mixed into the alloy, be present on minting equipment, or land on annealed blanks before striking. 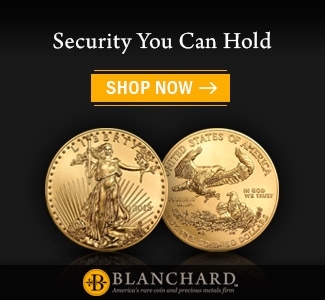 Richard Haddock is the inventor of the CoinSecure CoinAnalyzer, which is used to identify specific coins and to alert PCGS officials when the same coin is re-submitted under the PCGS SecurePlus program. Haddock is also serving as a consultant to the PCGS regarding the PCGS ‘Coin Sniffer’ and the ‘ray gun’! Richard is particularly involved in the development of software that is used by PCGS personnel with all three devices. On “the other end of the electromagnetic spectrum,” Richard continues, “the ray gun shoots a high energy beam of electrons, like the old cathode ray tube TV sets. This is for elemental analysis that identifies almost all atoms.” Haddock states that metal “contamination due to doctoring” can be found with this ‘ray gun’! 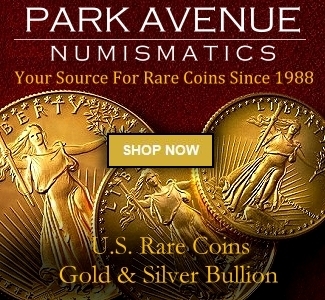 At the PCGS Luncheon, I (this writer) asked about the adding of gold to gold coins by coin doctors, who frequently employ gold of the correct alloy for this purpose. 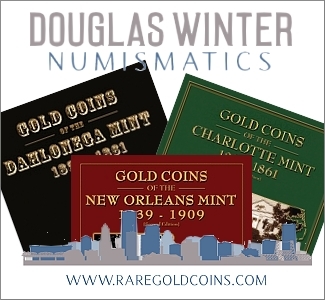 Metal from a low quality, relatively common New Orleans Mint gold coin may be taken by a coin doctor and added to another New Orleans Mint gold coin to ‘smooth out’ contact marks or hairline scratches. Such added gold would then be of the correct alloy or nearly so. Don Willis, the president of the PCGS, conceded that the ‘ray gun’ may not be able to find such added gold. 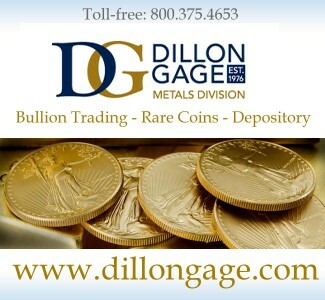 Willis indicated, however, that PCGS experts use other methods to identify added metal of the proper alloy on gold coins. At the PCGS Luncheon, Stewart Blay asked if the $100,000 threshold would be lowered in 2011. 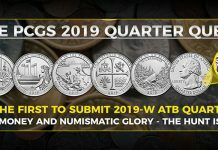 Currently, all coins valued under $100,000 each may be submitted to the PCGS under either the SecurePlus program or the standard tier. 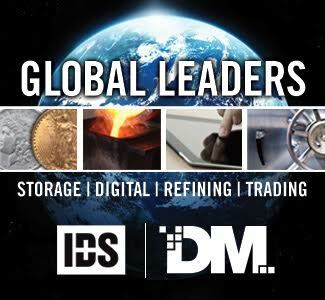 In another words, only coins valued at more than $100,000 must be submitted under the SecurePlus program. 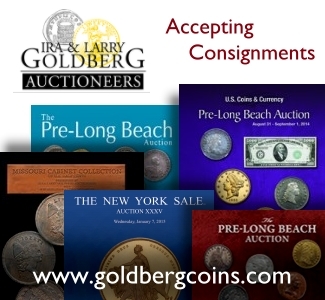 Blay is an exceptionally accomplished collector and is a widely recognized grading expert. 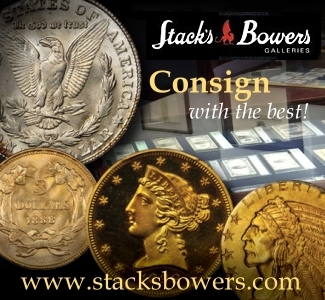 He has formed the all-time best collections of early Lincoln Cents and of Indian Cents. 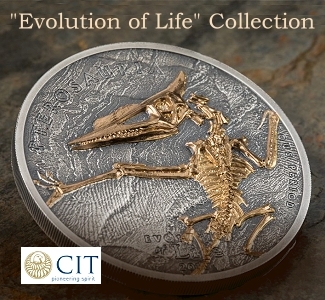 His collections of Barber coins are amazing as well. 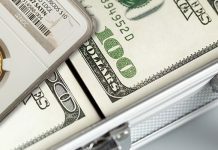 Wayne Herndon agrees, “the value threshold for SecurePlus should be much lower. I would like to see the threshold lowered from $100k to $5k, for now. Eventually, it even needs to be lower, but at $5k it will start to be a lot more difficult to make money” doctoring coins,” Herndon argues. 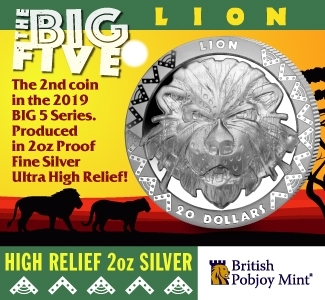 Wayne Herndon remarks that, “if the sniffer does all that PCGS says it does, then it is a wonderful tool for the hobby. However, its role is limited if it is only used on a small subset of coins. For it to really have an impact, it needs to be used on a much larger pool of coins. 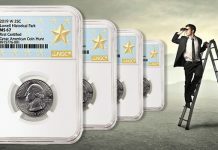 Ideally, it would also be great if PCGS would license the technology to other grading services,” Wayne concludes. Doctored coins often ‘turn’ while residing in their respective holders. After-effects of a coin doctoring procedure may occur days, weeks, months, or even years from the time a coin is doctored. 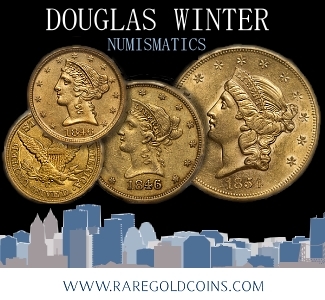 There is much discussion of this point in part 3 of my series on collecting naturally toned coins. Consider that the ‘turning’ of doctored coins may involve unsightly colors, substances moving on a coin’s surfaces, the revealing of areas that have been nicked or damaged, the spawning of powders, and/or weird chemical reactions that would almost never occur on coins that were properly stored. I (this writer) am confident that sniffer technology can and will be employed to detect doctored coins that human graders may miss, and will provide scientific evidence to document that specific rare coins have been doctored. 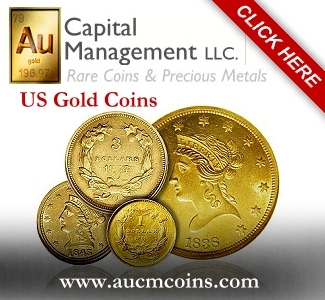 Previous articleShould The Government Regulate Gold In Your IRA Account? This so-called PCGS Coin Sniffer look like a Star Trek Phaser!